Reach new movers who are ready to buy. Download individual lists or subscribe to weekly updates. The largest new mover database in the U.S.
Over 300,000 new leads added weekly. The lowest minimum orders anywhere. Composed of households that have moved in the past 6 months. You can select any date range in that time including the past 7 days. Compiled from a multitude of sources, including the National Change of Address database, recorded deed information, and new phone connects. Coverage available in 100% of the United States. Filters include income, gender, dwelling type, distance of move, phone number, previous address, and more. Geographic tools such as Radius and Polygonal selections available. Telephone numbers pre-scrubbed of the Do Not Call list. We offer three New Mover List purchase options to choose from. One time order – create & download your new mover list once, or as often as you like. Weekly subscription – Create & download your new mover list once & we’ll send you updates every week. Monthly subscription – Create & download your new mover list once & we’ll send you updates every month. Select any date range in the previous 0-6 months, including the most recent week. Upgrade to a weekly or monthly subscription at anytime. Online ordering & delivery in minutes. Updated weekly. Order once and we’ll send you new updates each week. $50 minimum order for your 1st order. No minimum order for future updates, just a flat 8 cents per record. Step 1: Create & download your list. Step 2: Sit back & relax! 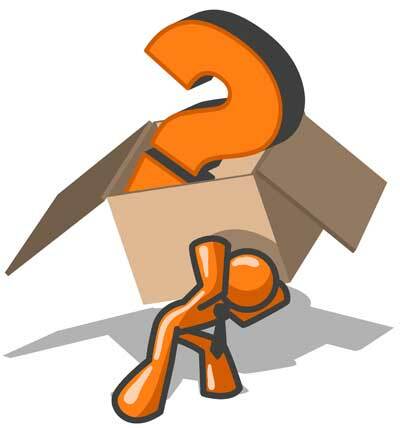 Each month we’ll email you updates of new movers that fit the same criteria. Updated monthly. Order once and we’ll send you new updates each month. Step 3: Order & download! Your custom new mover list will be delivered in minutes. Create custom lists in minutes with our easy to use drag & drop list builder. VeriSign secured orders with 128-bit encryption. Our Marketing Pathfinders are always here for help & assistance. 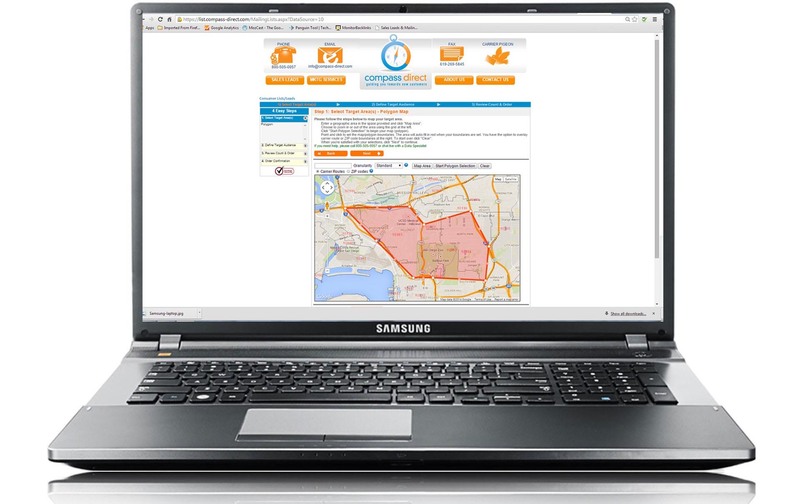 Where do you get your new mover information? The primary source of our new mover lists is the National Change of Address database maintained by the US Postal Service. That data is combined with other public and private data sources, such as recorded deed information filed at county clerks offices, to new phone connections made by private phone companies. We believe it to be the most comprehensive new mover mailing list on the market today. How accurate are your new mover lists? If you purchase a new mover mailing list from us and use it within 30 days, you can expect a 94% or better deliverability rate. If you purchase a new mover telemarketing list from us and use it within 30 days, you can expect a 90% or better connectivity rate. What’s included with each record? Which new mover lists can I order online? All three new mover lists are available for online purchase & download. Get started. How do I pay? What credit cards do you accept? You can pay online at checkout. We accept VISA, MasterCard, and American Express. When will I receive my new mover list? For all order types, the file will be delivered to you via email 5-10 minutes after online checkout. For the weekly and monthly list, new updates will be emailed to you each week. What format will my new mover list arrive? New mover lists are typically delivered in two formats – a comma-delimited text and an Excel spreadsheet. What is your return policy? Do you have a guarantee? Data is a digital product, and once it has been delivered it cannot be returned. Our guarantee is simple: At least 94% of all names supplied to you are accurate & deliverable, and we will refund anything over that amount. Want to know a bit more about our new mover lists? Chat with one of our Marketing Pathfinders today!